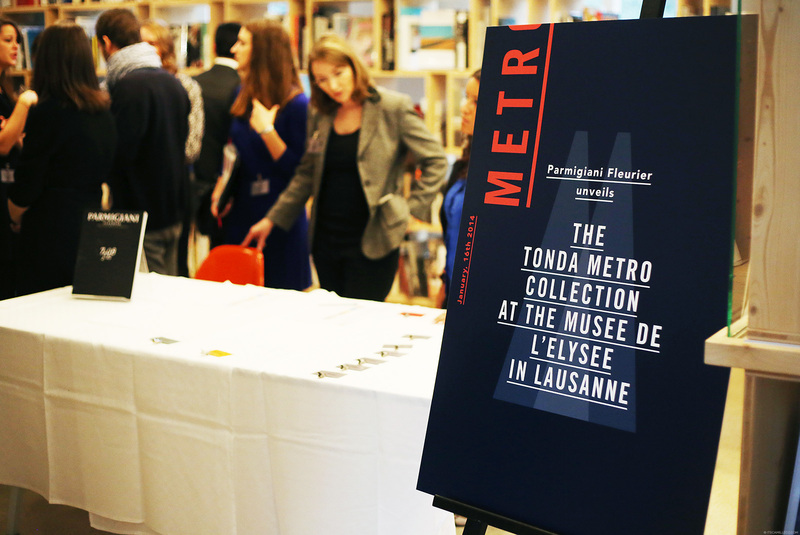 This is the main reason why I flew to Switzerland–the press launch of Parmigiani Fleurier’s Métro collection. To be honest, when I first got the invite months ago, I had no idea what Parmigiani Fleurier is. A quick search on Google told me that Parmigiani Fleurier is a luxury watch brand from Switzerland who also has a special line of watches made in collaboration with Bugatti. I thought, oh okay, Bugatti. I know that brand! As you can probably tell by now, I’m not a big watch collector so I asked a few friends who are huge fans of Swiss watches about Parmigiani Fleurier. They only had the best things to say about it. 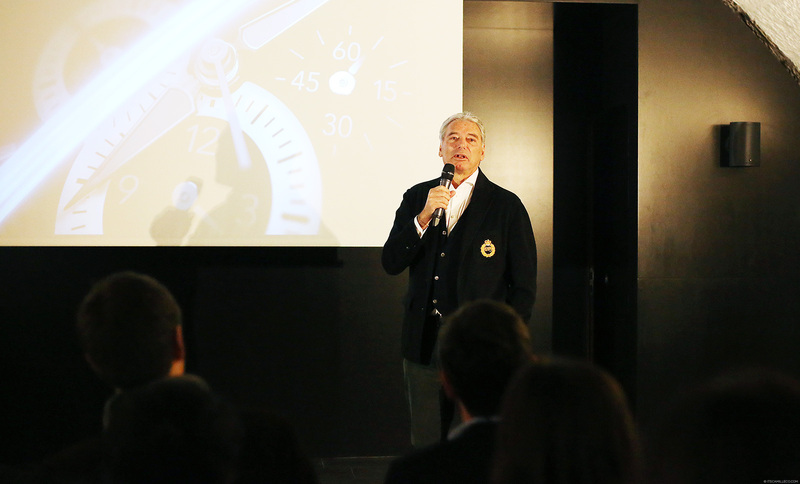 Apparently, Parmigiani Fleurier is top notch–respected and worn by serious watch collectors. This got me even more excited. I couldn’t wait to learn all about, not just Parmigiani Fleurier, but the whole watch industry as well. Join me as I share more new things and experiences with you. This is how I gained a whole new appreciation of watches. 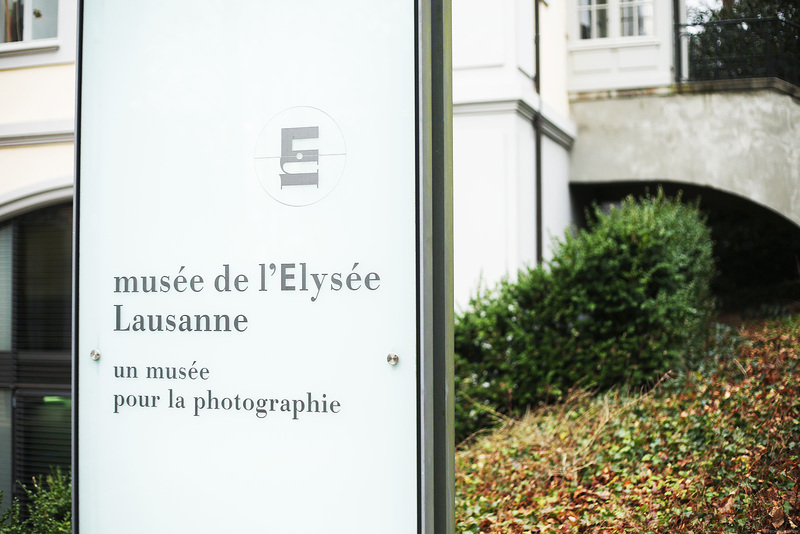 As I’ve mentioned in my previous blog post, the press launch was held at Musée de L’Elysée, one of the world’s leading museums entirely dedicated to photography. 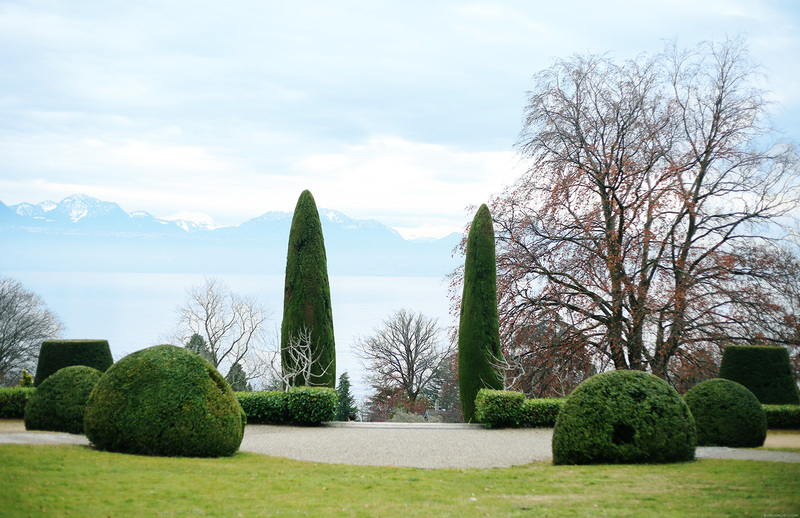 The museum overlooks Lake Geneva and boasts of a beautiful view of the alps–which you’ve probably already seen in my previous post. Sometimes, the museum also holds exhibits at the gardens. That must be quite a sight! The museum was actually closed because there’s an ongoing installation of a Philippe Halsman exhibit. 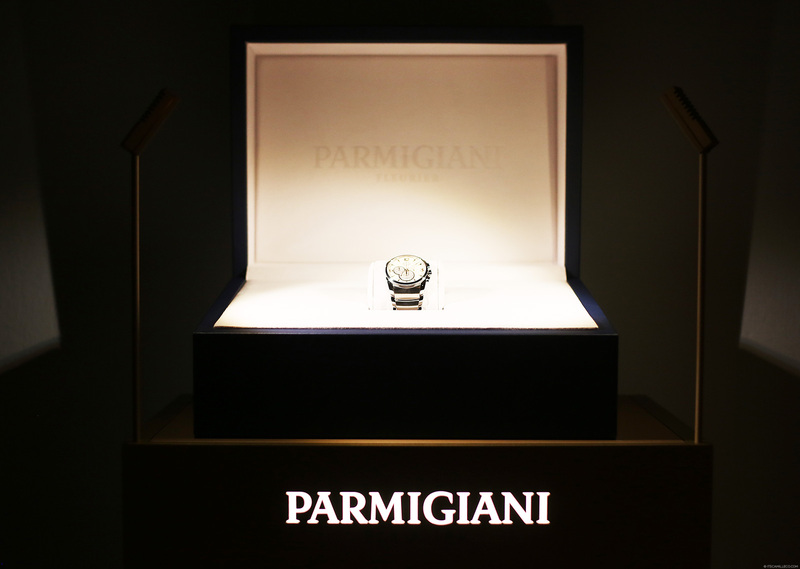 But for today, they opened their doors exclusively for Parmigiani Fleurier and its guests. We had the place all to ourselves! 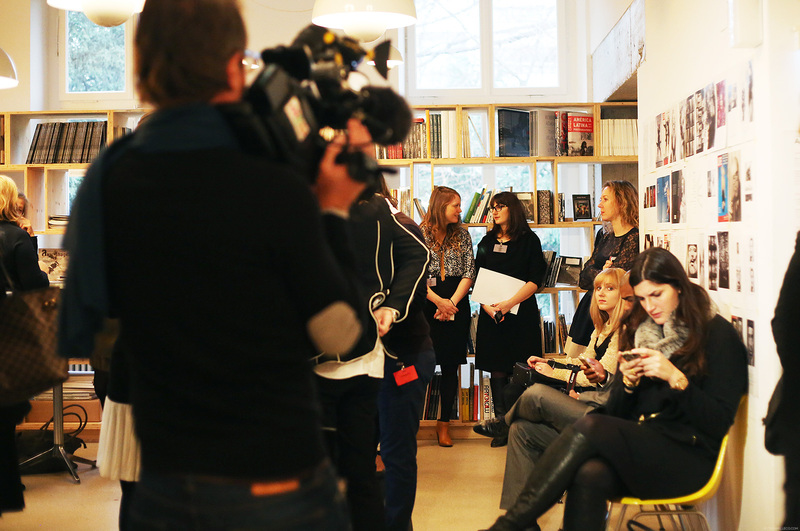 A mix of bloggers, fashion editors and journalists from all over the world were invited for the press launch. 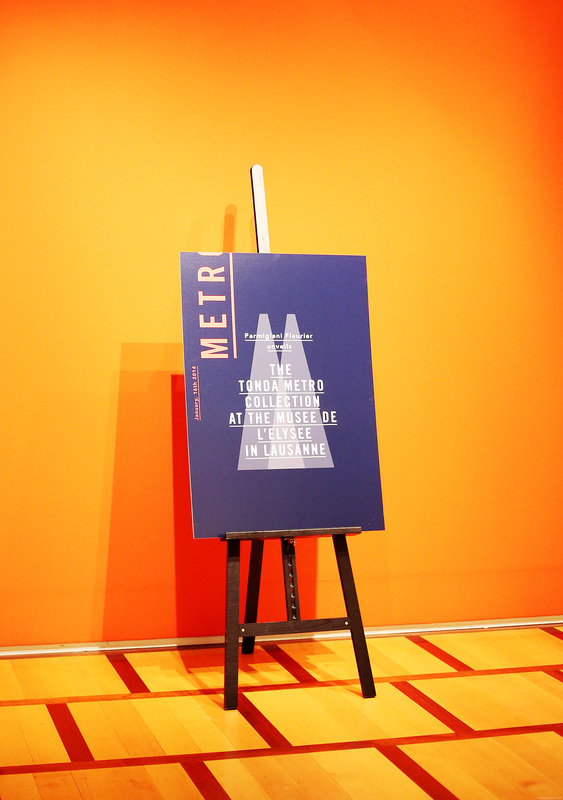 The press launch started with this short presentation of the new Métro collection, which I’ll share with you in a little while, and a short background of how Parmigiani Fleurier started and what it’s all about. 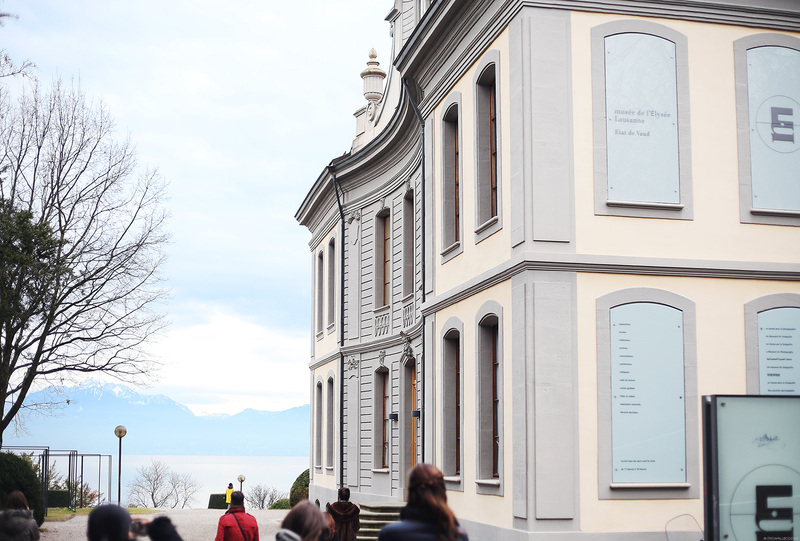 Created by famous watchmaker and restorer, Michel Parmigiani, in 1996, the company built its foundation on “restoring the value of Swiss watchmaking art as heritage, by making it part of an ongoing tradition of manufacturing expertise.” The company is the official watch restoring department of Patek Phillippe in Geneva and of various museums all over the world. It’s definitely an expert in the world of watchmaking. 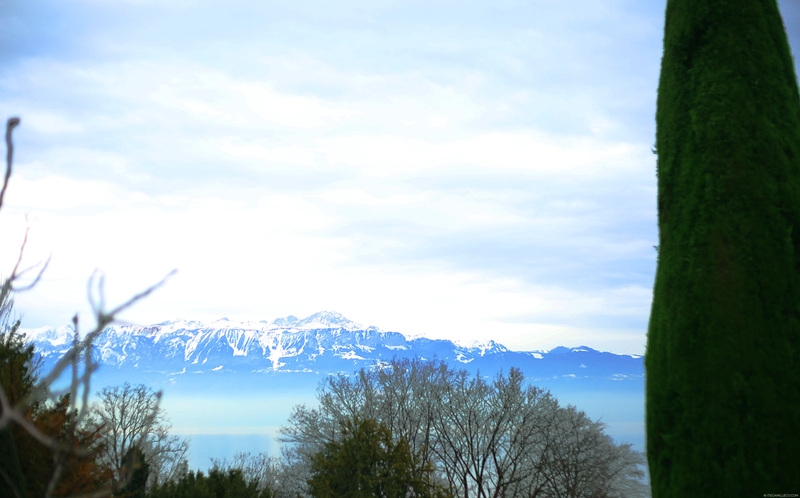 They’re actually one of only four watch companies in Switzerland that produces all their watch components from scratch. 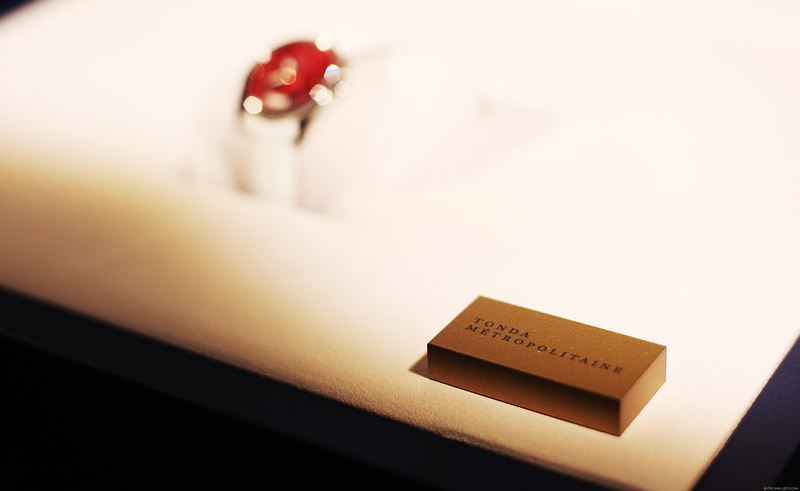 Each part, every tiny little detail is made IN Switzerland BY Parmigiani Fleurier. Now that’s quality. 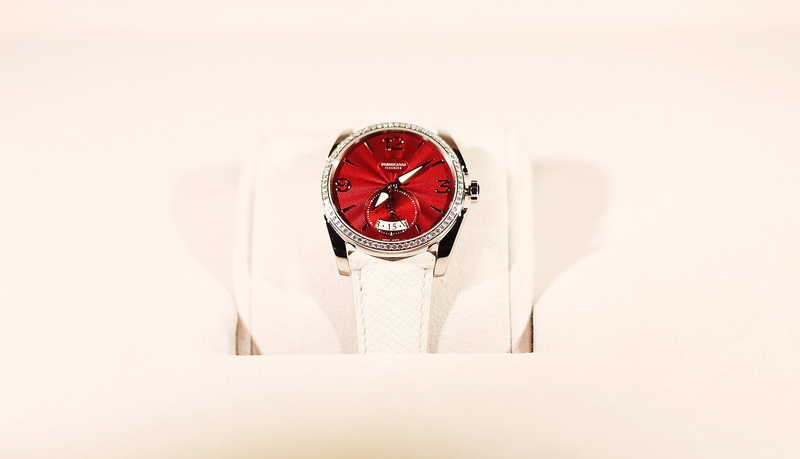 So what’s new with Parmigiani Fleurier’s Métro collection? Prior to the launch of this line, Parmigiani Fleurier’s watches average price is 50,000 Swiss Francs which is between $56,000-57,000 or PhP 2.5M. To appeal to a younger market, the brand created this collection with the urbanites in mind–for men and women who are children of the metropolitan, never stopping and always on the go. Unlike their previous watches, the Métro collection is far simpler in both design and function to suit a fast-paced urban lifestyle. For the first time, Parmigiani Fleurier is releasing a relatively affordable line with the Métro collection ranging from 8,000 to 14,000 Swiss Francs or $9,000-16,000. 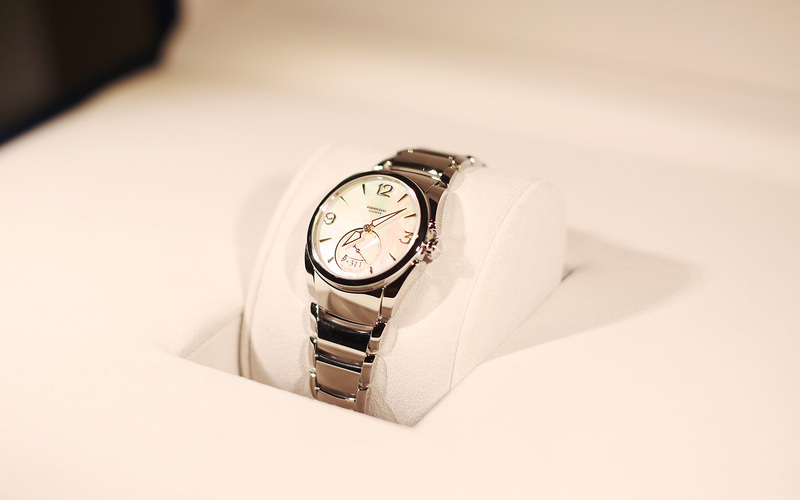 The watches for women are called Tonda Métropolitaine and those for men are called Tondo Métrograph. Both the men’s and women’s versions are characterized by their long proportions, which make them look much more elegant. These watches’ design is actually reminiscent of Parmigiani Fleurier’s Tonda 1950 watch. This particular model for women photographed above is one of my favorites from the collection. It has an amarante mother of pearl dial with 72 diamonds set on its steel bezel. The leather strap, like all other straps of Parmigiani Fleurier’s watches, are from Hermès. 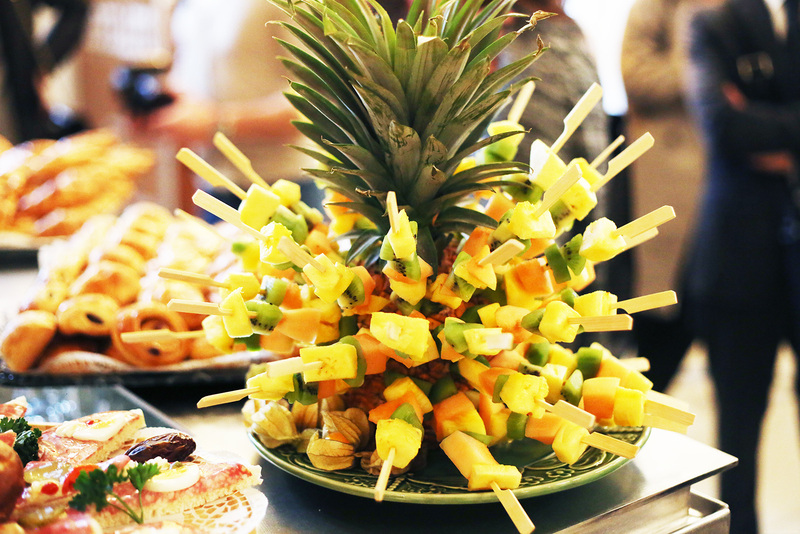 Told you, everything is topnotch! This model is my favorite among the Métrographe watches. 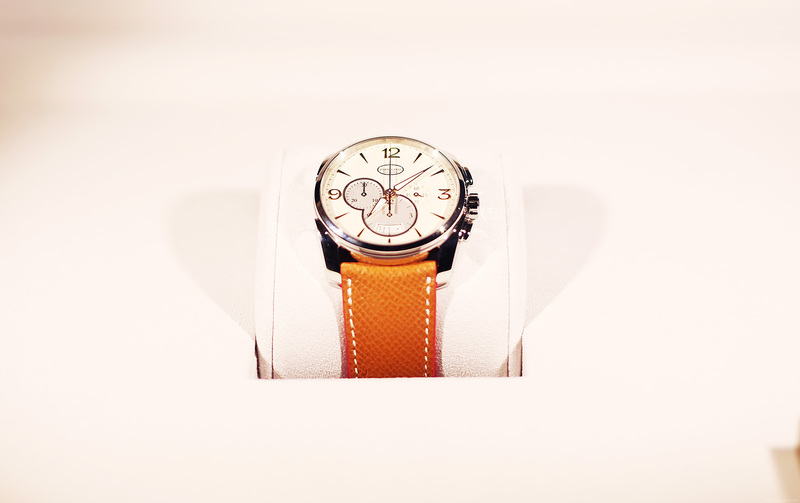 The combination of the leather strap and steel case is perfect! Actually, for all the watches, you can choose whether you want an Hermes calfskin leather strap or steel/titanium bracelet for men and steel bracelet for women. See the two counters that form a slanted figure 8 at the leftmost photo of the Tonda Métrographe watch? That’s a trademark of Parmigiani Fleurier watches. The counters on this Métrographe watch that makes use of a black dial, are outlined with Superluminova material that makes them stand out during daytime and renders them luminous at night. The photo in the middle is another Tonda Métropolitaine watch with diamonds as well but this time, with a white mother of pearl dial and neutral Hermes leather strap. The watch at the right makes use of a black mother of pearl dial with a bracelet made of steel. You can choose the type and color of your watch’s dial, case and strap. This Métropolitaine watch is a simpler version of the watches above. For those who are not into diamonds, this one is for you. I think I’ll never look at watches the same way again. Seeing and getting to try on Parmigiani Fleurier watches made me understand the difference between a well-made Swiss watch and well, all other watches. I used to never get watch collectors and why people would spend thousands and millions for a watch. But now, I finally do. 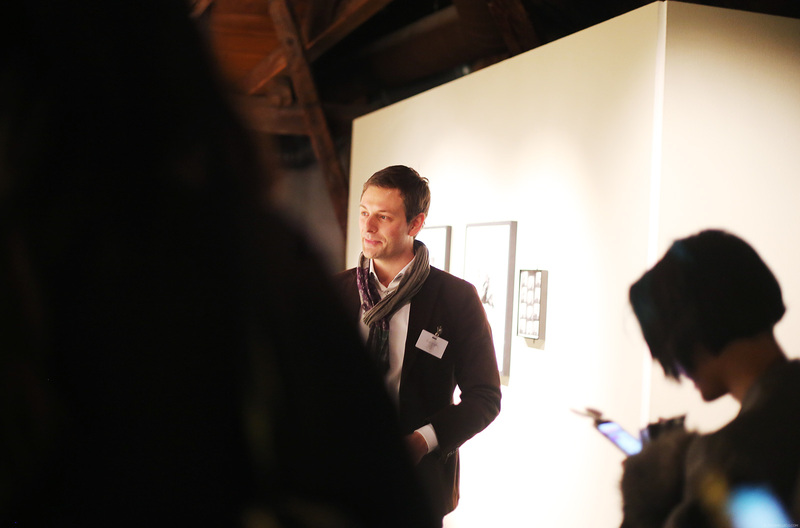 After getting to know Parmigiani Fleurier, we were also treated to a private tour of Musée de l’Elysée by the museum’s curator. Our tour started with their just-installed exhibit featuring the famous American portrait photographer, Philippe Halsman. We’re the first ones to view this collection of photos, just like how we’re the first group to see Parmigiani Fleurier’s Métro collection. I feel oh-so-special! For those of you who aren’t familiar with Philippie Halsman, he is renowned for the hundred and one covers he shot for LIFE magazine and his collaboration with Salvador Dalí. 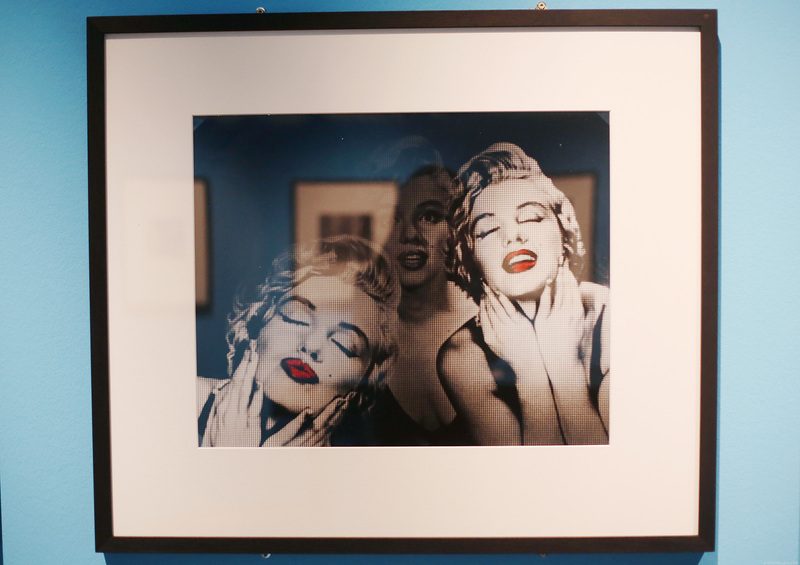 He has photographed plenty of the 20th century’s top names including Marilyn Monroe, Albert Einstein, Richard Nixon, the Duke and Duchess of Windsor, Winston Churchill, Brigitte Bardot and many more. 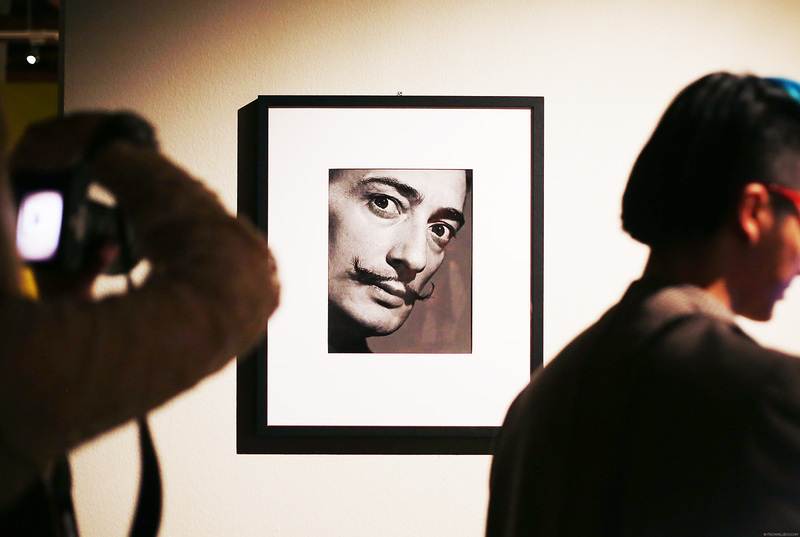 Here, we see most of his photos of Salvador Dalí, a collaboration that spanned 37 years. Their partnership produced the most interesting and eccentric photos I’ve ever seen. Can you spot Dali as Mona Lisa? Amazing how he produced this images. Imagine, these were all taken using a film camera. No digital cameras. No photoshop! Dalí was really fond of his mustache which he saw as a symbol of his imagination. 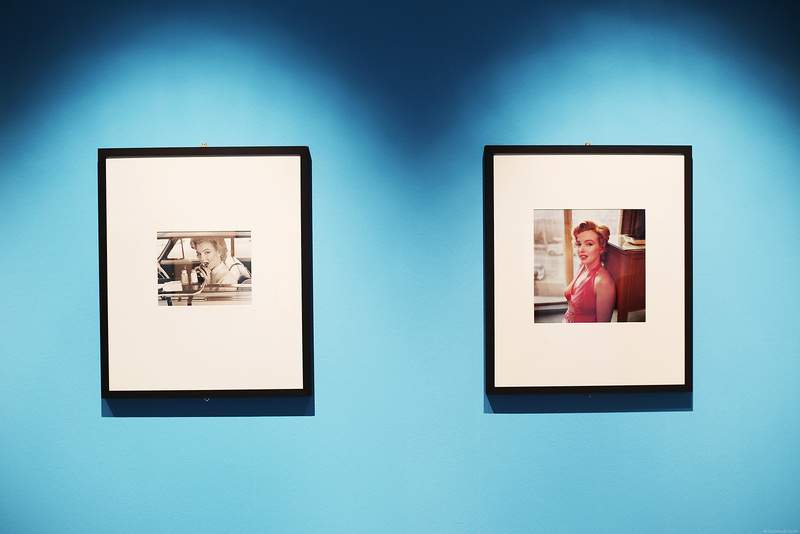 These images are part of a book Halsman produced during the 1950s. He created a “picture book” containing an interview with Salvador Dalí where he asked Dalí questions and the answers to which were printed on the following pages in the form of captioned photographs featuring Dalí’s mustache. I got to browse through a few excerpts of the book. And as expected, they were so witty and funny! One of Philippe Halsman’s most famous inventions is “jumpology” where he snaps a photo of his subjects mid-jump. For him, this is a new way of creating spontaneous and authentic portraits. He says, “When you ask a person to jump, his attention is mostly directed toward the act of jumping and the mask falls so that the real person appears.” Jumpology reveals signs of his subject’s character, expressed unwillingly. 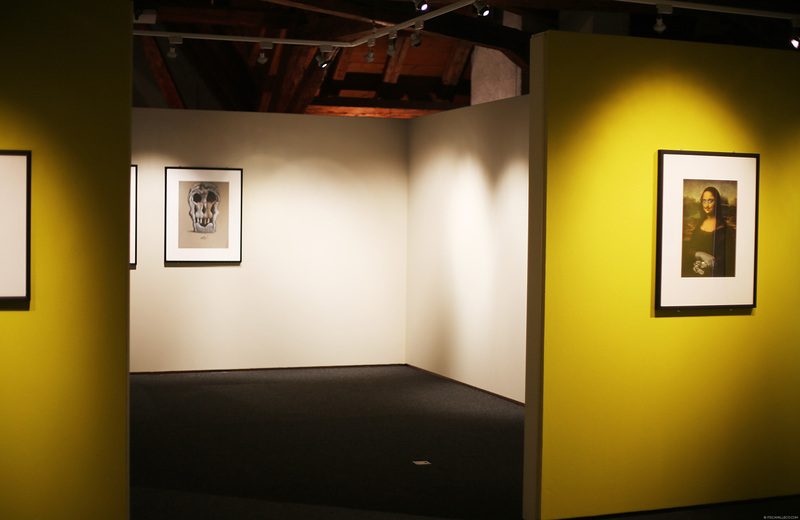 One example of this is the photograph on the left Halsman shot of Dalí. The series of photos on the right shows the various attempts they did trying to achieve the perfect shot. Fascinating! At the end of the exhibit, all of us got to try jumpology too, shot by our modern-day photographers! Here’s is one of our “jumpology” shots. My sister is a little too happy with the hair-pulling, don’t you think? 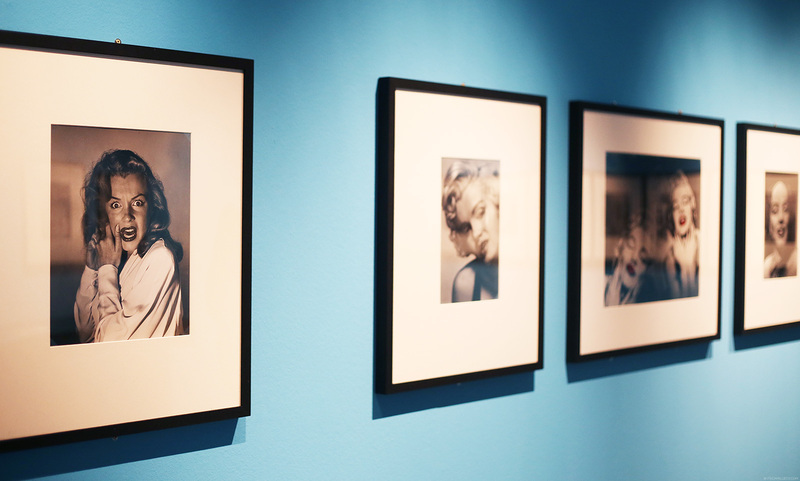 Aside from Dali, Philippe Halsman photographed Marilyn Monroe several times as well. He met her when LIFE magazine sent him to Hollywood to cover eight young models embarking on acting careers. He photographed them in four scenes he imposed–the approach of a monster (which you’ll find below), embarrassing a lover, reacting to a funny story and drinking a favorite drink. 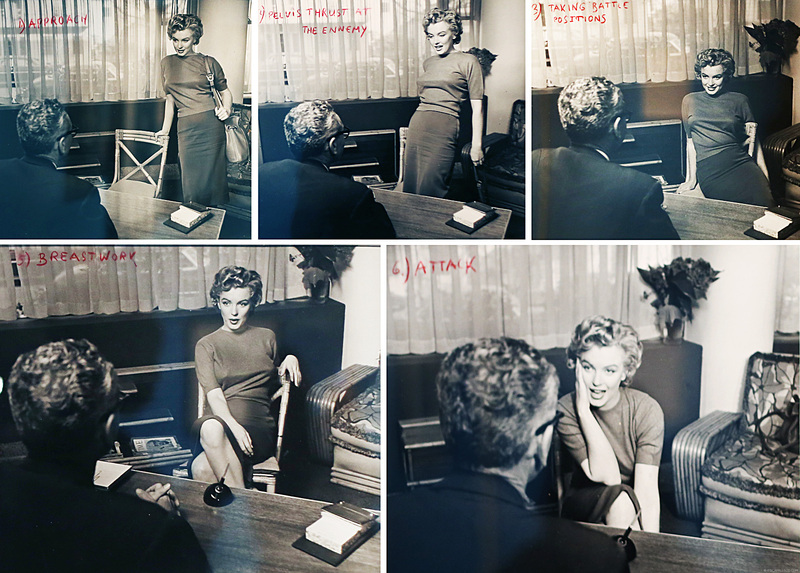 From there, he quickly noticed the talents of the young Marilyn. This series is my favorite. You can see Halsman’s humor once again. The photos are labeled from 1-8. My guess is these are the steps to seducing a man. Step 1: approach. Step 2: thrust at the enemy. Step 3: Taking battle positions. (Step 4 is missing.) Step 5: breastwork. Step 6: attack! Step 7: final assault. And finally, step 8: VICTORY! Aside from these exhibits, Musée de l’Elysée is home to more than 100,000 prints and preserves several photographic archives. We got to see where they store them as well before our tour ended. This pizza box caught our attention the most. It’s actually a portfolio sent by an American photographer. How creative! And here I thought the museum must’ve ran out of proper boxes. LOL! 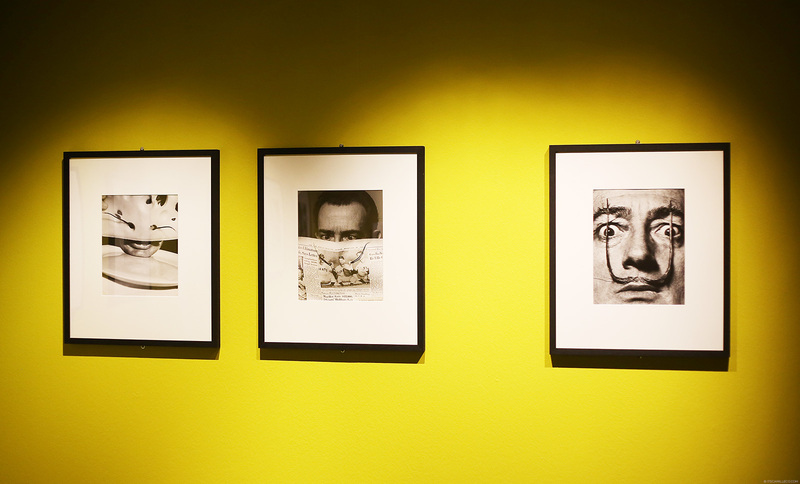 These Charlie Chaplin photos are just some of the many that are preserved in the museum. With all the vintage photographs we’ve seen, it’s only fitting we end our tour with a vintage photo of ourselves. 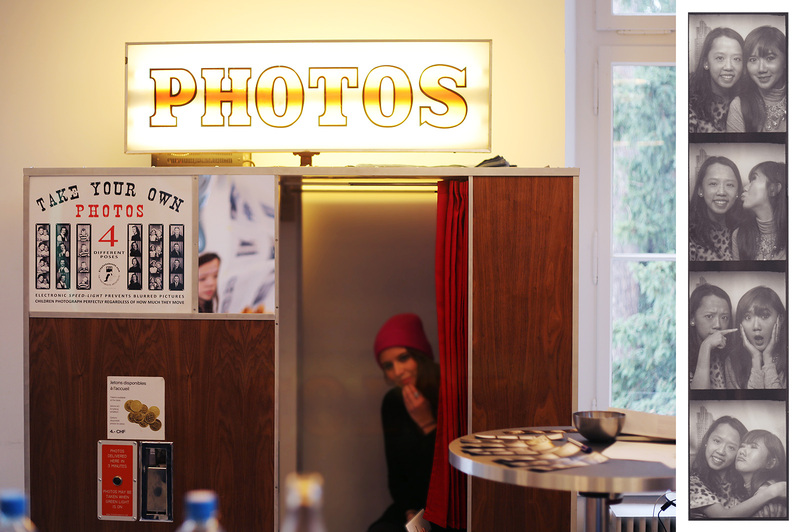 This booth works exactly like the photo booths of the old times. Check out our photo! No more hair pulling this time, just pure sisterly love. 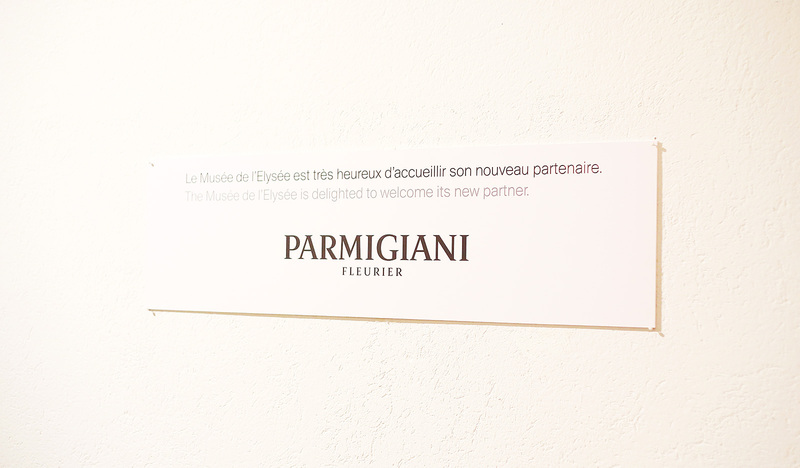 What a way to end our day with Parmigiani Fleurier and Musee de l’Elysée. Thanks Maebs! :) Yes we are! WOOOOW! I’m a big watch fan. I don’t know why but I was never into rings and bracelets and necklaces. Watches though, they are my kind of accessory. Functional and pretty. :) Kakainggit naman to Cams! Love it! Thank you Anne! :) I can understand why you prefer them! Thank you Maica! :) Study hard! My birthday is April 21. :) Can’t wait to see it! Yes she looks extra young right? :) I’m always the first to tell that to strangers haha! 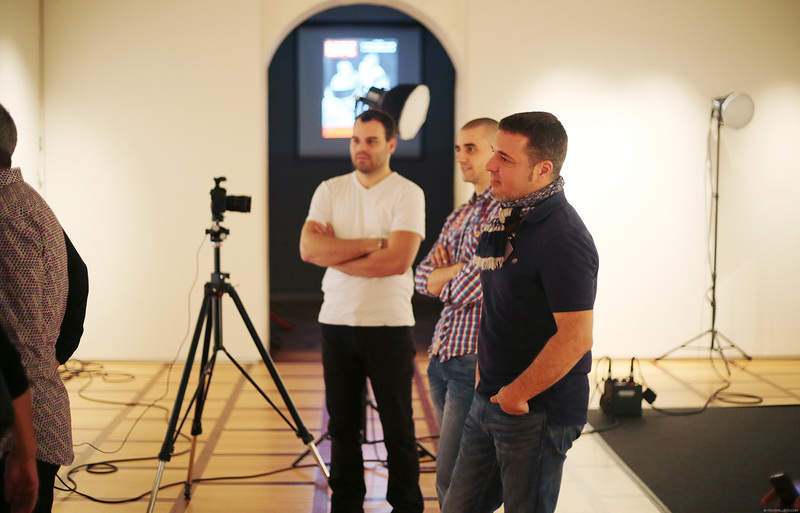 And yes, being a photographer is no joke, especially before! Love this post. Man how awesome it would’ve been to see those photographs up close. Speaking of photos, your photos have gone up a notch these days. I don’t know if it’s your camera, your editing or whatever but you and everything on your blog just keep getting awesome-r hehe. Why thank you Marnelli! That’s the goal! To keep improving my blog’s content :) Happy to hear this! Hello Ms. Camille! I’m super in love with your hair color, btw what is it? Could you post a graduation dresses inspired blog? Please and one more thing .. I’m a graduating College student I hope you could help me with this :) Support and help Project Wonderful by liking and sharing https://www.facebook.com/pages/Project-Wonderful/811377245546323?ref=settings to spread different ways to help our kababayan affected by typhoon. Thanks! Another way to show our love to every Filipino! amazing pics, you are pretty! Now that’s more like it! Long travel story. Kung sa lalake pa talaga, napaka-babaero ni Marilyn Monroe. (haha sorry) I still adore her though. I would really be saving a lot for those Parmigiani Fleurier watches since I’m a watch collector too! May I know the reason why people would spend thousands and millions for a watch? Was all your travel fare in Switzerland back and forth handled by them also? Watches are investments. They really are! And the craftsmanship is different! It’s something else really! Thank you Maica! :) It’s April 21. How sweet! Awww thanks JE! And thanks for the link too! One day when I’ll grow up I want to become you ! 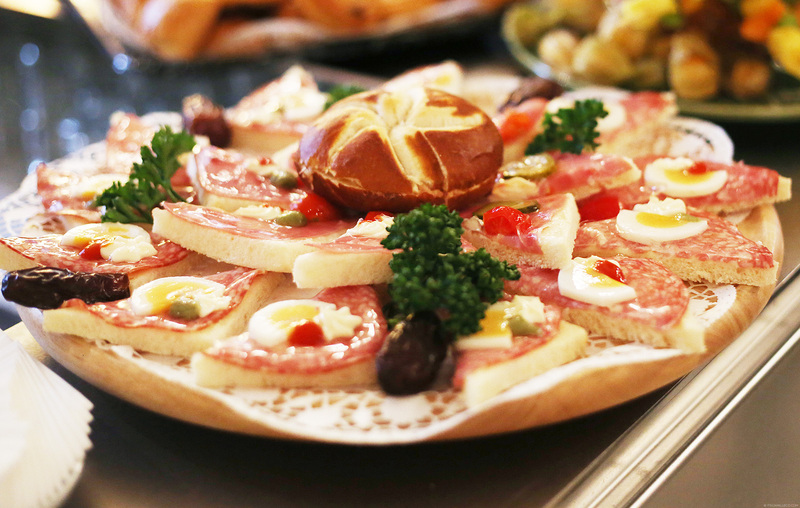 Super but so pretty and topnotch! Thank you for sharing how each watch can be personalized to your choice of dial, strap, and case. I love how each timepiece can be exclusive to your tastes. Each of the watches in the selection you showed in your photos is truly a masterpiece. 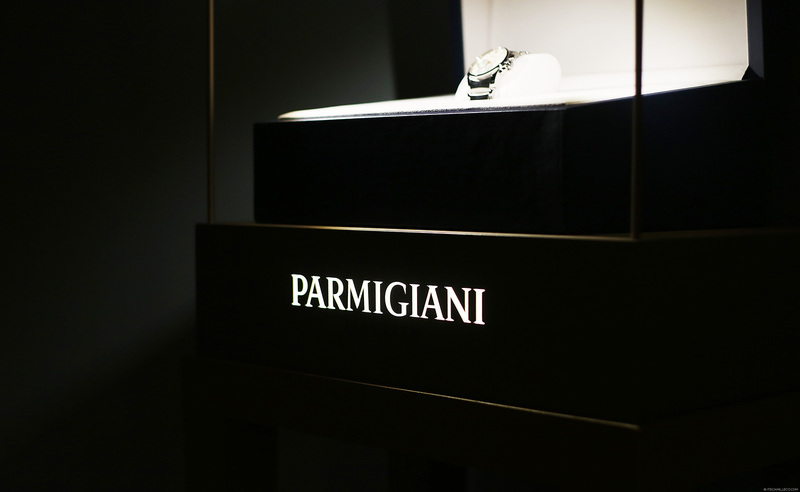 I was so absorbed by each faceted detail, and I found that Parmigiani’s way of personally crafting each piece is a good way to connect with the people who appreciate his work. I wish you more opportunities to embark on adventures like this. I appreciate it very much when see your destinations through the eyes of your camera! :-D You have a way of making your own ‘rose tint’ for each picture. I see the beauty in even the littlest things in your photos. Hahaha don’t worry. I was told by the Parmigiani Fleurier crew that they get that a lot! Thank you Angelic :) I also hope there are more opportunities like this that will come my way. I enjoy sharing all these with you. Oh, I envy you this trip! I could get lost in the archives and only surface for meals! Thanks Shayne! I’ve posted pics of her here before. I wish I can post more too! But she’s so shy! Those time pieces are really worth to treasure and pass on. Btw, on the 13th pic from the top, was that Sarah of K-style? I’m just so proud of you to be one of the top bloggers in the world! Go lg ng go, climb your way to the top Cams! I don’t think that’s her though :) Thank you Dawn!